With Mother’s Day coming up, it’s time to plan your gift giving ideas for the most important women in your life. 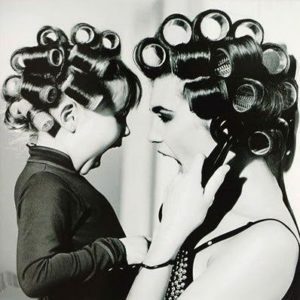 All women love getting their hair done, so why not pamper her with a Vakkar gift certificate? Vakkar Salon ® 2018 © All Rights Reserved.